We glad to invite you to the education program of Circle of Light festival 2017. The strategic goal of the Programme is to identify the latest trends and achievements in multimedia technologies and lighting design in Russia. The Programme of the Festival aims to develop and expand the opportunities open to all of its stakeholders, to integrate them into the global context, and to create a communication platform for professionals from across the world, as well as to serve as a networking hub. 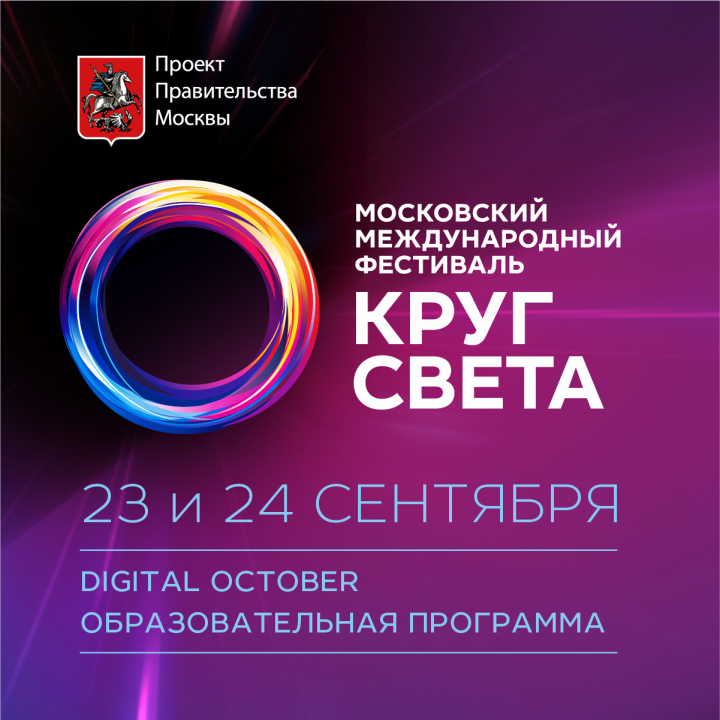 The Programme is focused on showcasing the latest accomplishments by Russian scene actors, and global trends in multimedia technologies and lighting design. The objective of the Programme is to create a learning and experimental space for budding professionals, students and seasoned creatives. The Programme consists of workshops, panel discussions and public presentations. 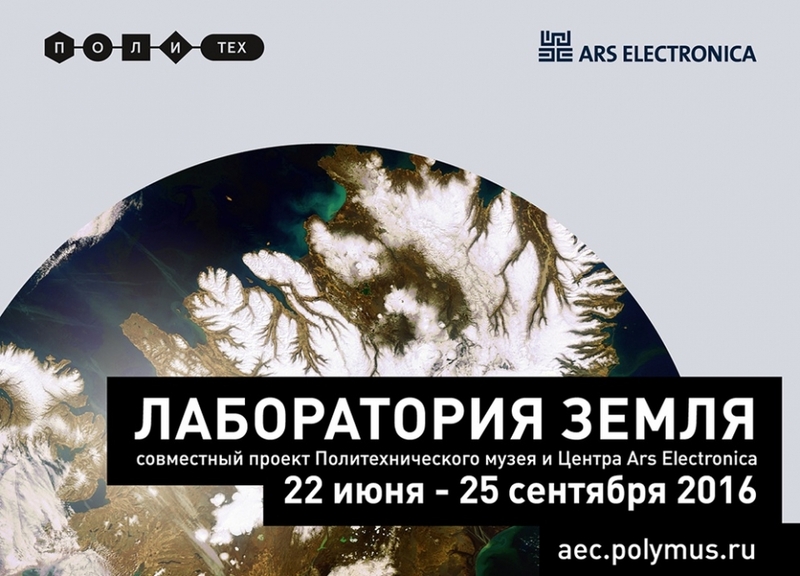 The program aims to bring to light the latest trends and achievements in the field of multimedia technologies and lighting design in Russia. By bringing together designers, creators, lighting designers, online content creators, journalists, trendsetters and innovators of both local and global scale, this educational project creates the communication platform acting not only in the framework of the festival, but providing also the base for the international projects’ implementation in the future. This year’s program is focused on current accomplishments of the Russian scene actors and on the world trends in the field of multimedia technologies and lighting design. The task of the program is to create learning and experimental grounds for young specialists, students and professionals of creative industries. Organizers of the festival see the mission of the project as development and creation of the constant program with the aim of extending the potential of Russian specialists and their integration into the global context, as well as extending their working connections. The program consists of workshops, panel discussions and public presentations. The EARTH LAB exhibition is a whole planet, a space where artists act as catalysts for innovation ideas in the modern society. This is a major co-curated multimedia project by Ars Electronica Center and the Polytechnic Museum, rethinks life on our planet, its resources, new opportunities that are being brought by scientific progress and the phenomenon of digital culture.